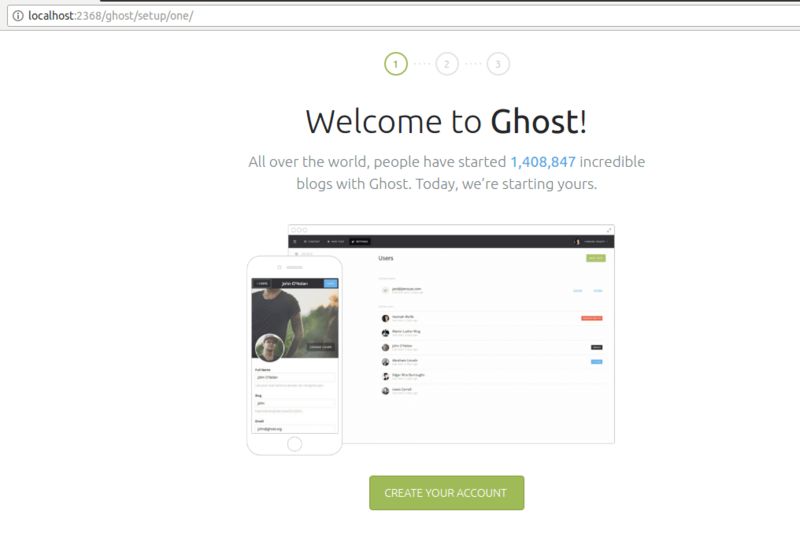 Here is the Step by Step Installation Guide to Host Ghost blog CMS on Ubuntu localhost for Learning and Testing. 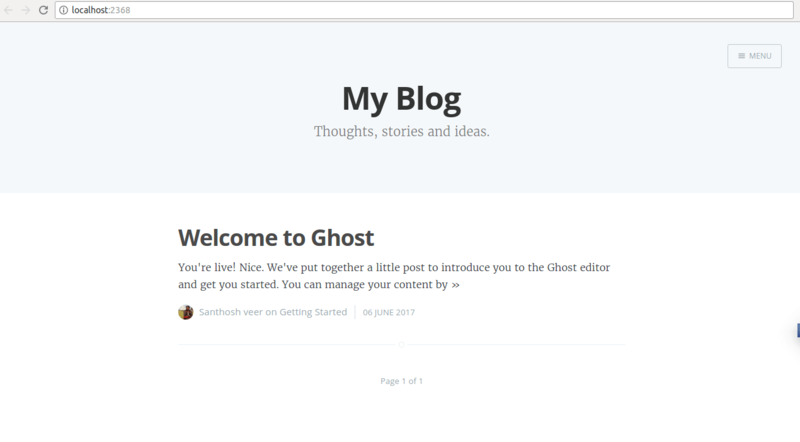 How to Install Ghost Blog CMS on Ubuntu? (optional) – rename the Folder name ex: I am going to change the Folder name as "ghostblog"
Hope this tutorial help you to install Ghost Blog CMS on Ubuntu localhost. If you need any help in Installation Just drop your comments Here I will Guide you.